We respect your privacy and take it very seriously. You may unsubscribe anytime. "Successful Traders Never Reach Their Goals Alone"
Would you be interested in accessing the most lucrative Forex training in the world and in getting practical guidance to turn you into a profitable trader? Vladimir Ribakov has founded a community that turns people into professional traders, and has public record of 11 years, and thousands of people, to prove it! 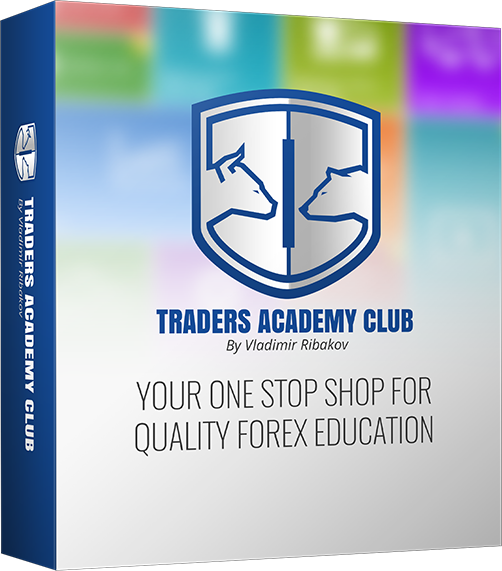 Vladimir’s Traders Academy Club is a place where you can discover profitable trading setups, chat with other successful traders, and continue to build your FX trading education under Vladimir’s and his guest traders’ guidance. This is a one-stop shop for all your Forex needs, and it is a direct access to Vladimir’s trading desk. Our online trading center brings together the brightest minds in the community and turns people into real traders. Discover profitable trading setups, chat with other successful traders and learn practical trading strategies under the guidance of professional trader Vladimir Ribakov. This is a one-stop shop for all of your trading needs, and it is a direct access to Vladimir’s desk. Forex, CFDs and stocks traders of all levels, beginners as well as experienced, are welcome! For every live webinar, you'll receive a detailed analysis of all of the trading strategies that were used in that particular session and why they were used. You will receive two detailed reports a day that explain everything in detail. 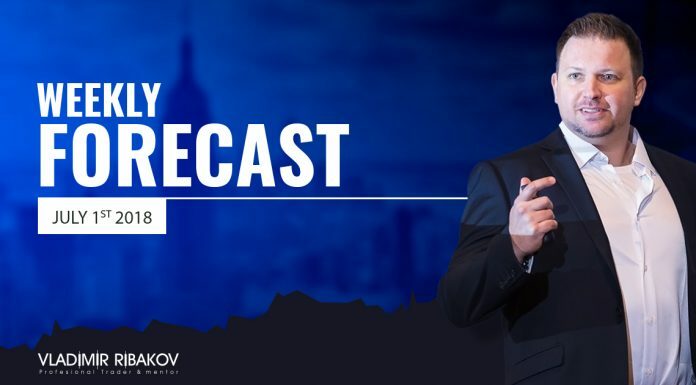 These reports will guide you through the rest of the trading day. Not only will you receive an explanation behind the trades, but you will also receive specific instructions for the rest of the trading day, like the best trading program to use and which currencies/products to trade for the highest probability of profit. Every weekday, Vladimir and his team conduct 1 live trading room session, 30 to 50 minute each, where trade recommendations and the mechanics behind each and every trade are explained. So you’re not just getting “buy” and “sell” directions, you’re learning the analysis behind the signals so you can eventually master the markets on your own. If you miss a live webinar or cannot attend, you can always view a saved version of each day’s videos in the Media Zone section. In addition to daily trading room sessions, you’ll also have access to 2,000+ trading videos providing analysis you won’t find anywhere else. If you are completely new to the forex market, we have everything you need to hit the ground running. Browse through thousands of educational trading videos, beginners’ guides, trading tools, ebooks and connect with our live support 24/7, and get full access to all of our trading products. For the experienced trader, in additional to all the trading tools and ebooks you will receive, we have hundreds of detailed reports that show profitable trades and explain how to identify similar setups in the market. We always include charts in our trading videos and reports, so you can learn to identify technical analysis patterns that work. 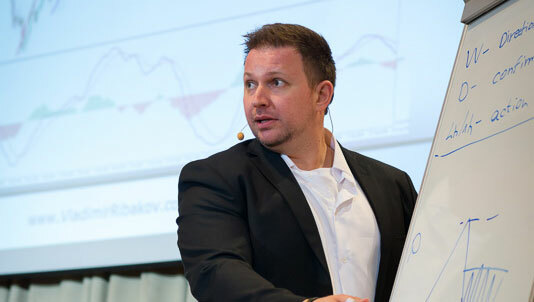 New live trade room sessions are conducted every day, where trades are analyzed and you can ask Vladimir any question. From complete beginners to seasoned veterans, traders of all abilities have a place here. You can chat with each other in the live chat room & Telegram groups, and you can directly interact with Vladimir and get all of your questions answered. Our members meet annually with Vladimir in different countries and have turned an online community into a real home for like-minded people. Regular Price for joining Trader Academy Club is $297/year, but if you join today using the form below the price will be reduced to only $197/y, so join now before it's too late!